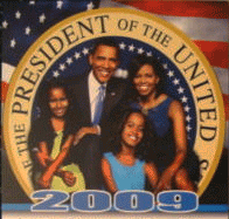 "Everything President Obama is a Collectible"
Black Wall Street Money "Economic Underground Railroad"
Heavy card stock - Size: 12" X 15"
Size 12" X 10 3/4"
Large POSTER 12" X 18"
Ready For Framing Large Size 12" X 18"
The Obama's, it's First Family of African heritage. 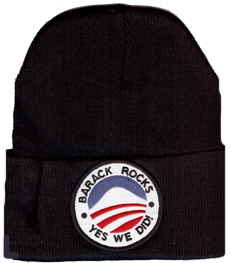 Barack Rocks "Yes We Did"
1st Family Heat Transfers 12" X 8 1/2"
First Family Heat Transfer Retail $3.00 - Use with heat transfer machine only, WILL NOT Apply To Garment with Home Iron. 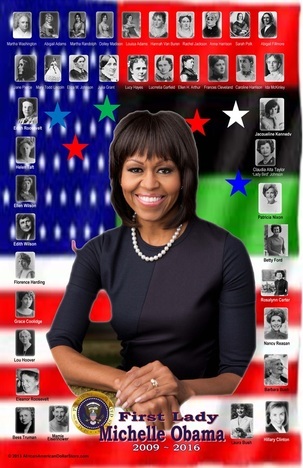 Great for both dark and light colored cloth.